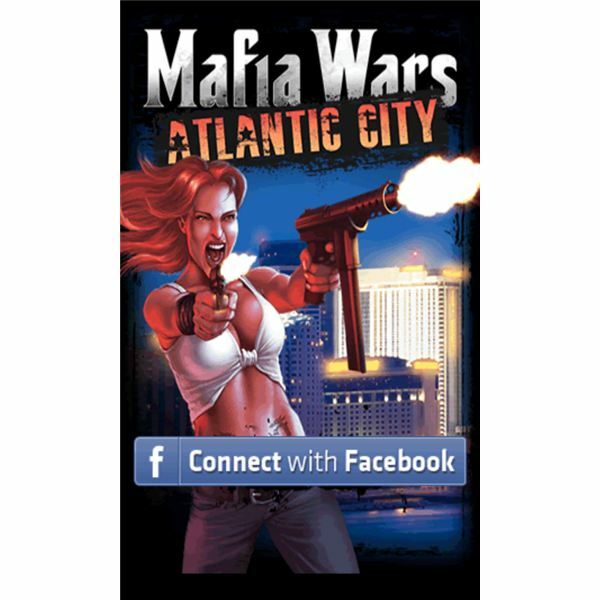 Facebook games are hugely popular but are in principle not playable outside of Facebook’s web interface. Anyone looking to play their Farmville, Frontierville, Mafia Wars or Pet Society games on their Android device might, therefore, assume themselves out of luck. However, there are workarounds to playing Facebook games on Android. Download and install Flash 10.3 through the Android Market. A simple ‘Flash’ search term will do the trick. The size of Flash on your device has in recent times been dramatically reduced and currently only amounts to 4.22 MB. Open your phone's browser and go to Facebook.com. By default you will be brought to the mobile site, which will not allow you to play your games. Log in to your account nevertheless. Select ‘More’ in the top right corner and select ‘Desktop site’ all the way at the bottom of the menu that appears. You will now be brought to the Facebook full website as you know it from your desktop browser. Alternatively you can go to your browser settings on your phone and select a desktop browser as the default client. This will make Facebook think you are not browsing on a mobile device but using a proper desktop browser instead. This method will have an even higher rate of success. Select to play the game as you normally would at the left side of the screen. When the game comes up, you can long press it and select full screen to let it fill your Android panel like any app would. The above method should work in most cases, although it is possible for the Facebook game to still notice you being on a mobile device and as such block access. The alternative method of ‘tricking’ your browser into behaving like a desktop one will therefore have a much higher chance of allowing you to actually play Facebook games on Android. In any case, it will always remain a bit of a hit and miss process, as you will surely find out. Even for Facebook games that have not made it to the Market, there are tools available that may make your life easier within some of them. 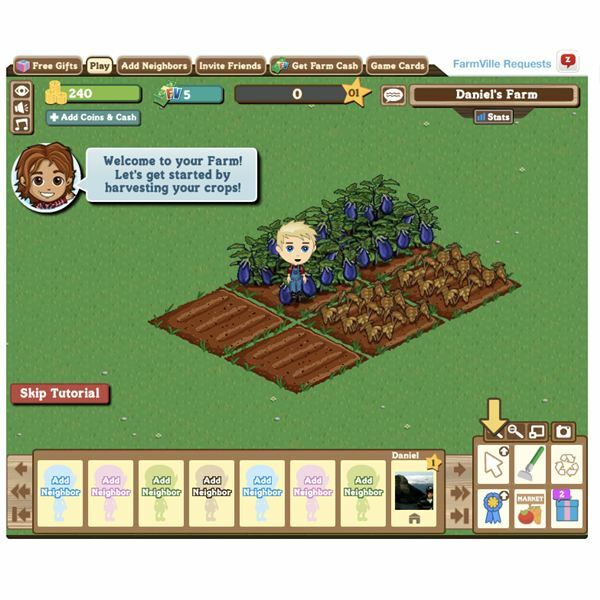 Examples of these apps are Farmville Crop Timer Free that will assist you in never missing your Farmville harvests or Zynga Facebook Games Timer that offers a similar task for other popular Zynga games. Although not actual Facebook games, they can certainly be useful add-ons, bringing a bit of the experience to your phone. So there you have it. Playing Facebook games on Android certainly has its limitations but you will not find a better mobile operating system out there that has a greater capability of circumventing these issues. This is mainly thanks to the capability of using Flash in an Android browser. There are also many Facebook apps already available in the Android Market, making it attractive to switch between your browser and your mobile device. Whatever your preferred method is, Facebook games are never far away when you carry an Android phone. Note. The above-mentioned list of games is possibly (and probably!) not complete and we would very much appreciate your co-operation in helping us track down more Facebook games converted to Android apps. Feel free to post your suggestions in the comment box! Both screenshots taken by the writer.